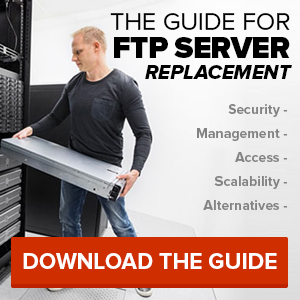 A few weeks ago, we decided to release a new feature as a part of our On-Premise Appliance. FileHubTM was launched on April 1st with a lot of buildup and excitement surrounding announcement because it takes existing network storage to the next level. We even used Edward Snowden and an informational site Is Your Data Safe.com to help with promotion. Let me explain why this feature can be so helpful. SmartFile appliances with FileHubTM virtually connects your existing network storage to SmartFile and serves as the proxy that files can pass through so only metadata is stored (no extra redundancy). It’s designed to virtually incorporate SmartFile into your system. Users can connect through Active Directory / LDAP authentication, thus the permissions are already setup for less maintenance. 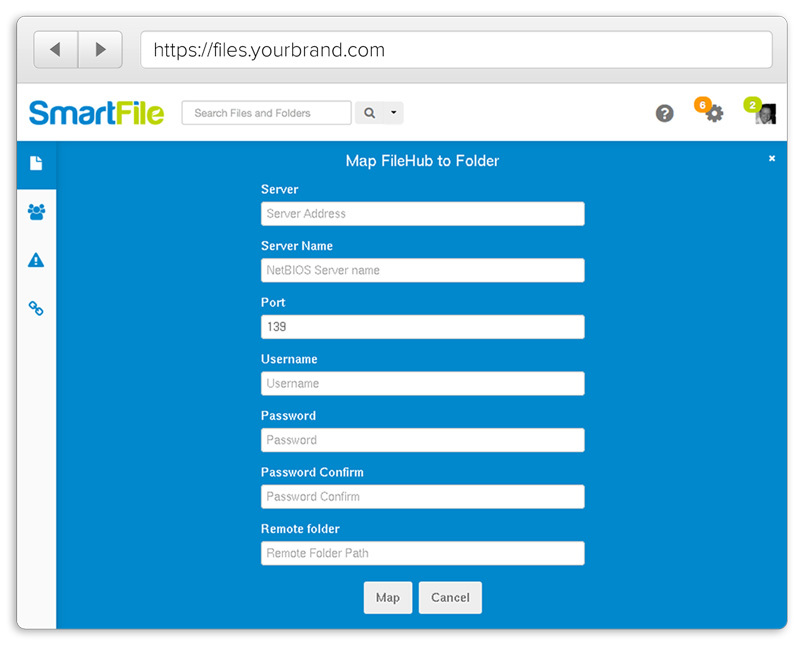 Once FileHubTM is mapped, your files will receive the full set of features from SmartFile. You will have the ability to track activity, set email alerts, share files externally, and search OCR content, along with SmartFile’s other secure features, all while having an easy way to share internally through email and links. While users will continue to access their files through mapped drives, as normal. 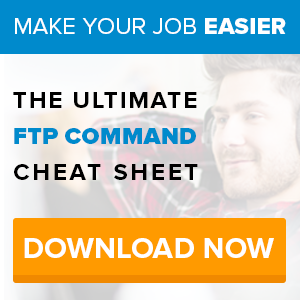 They will also have additional to their network files through the SmartFile web interface, FTP, or the Microsoft Outlook Plugin This will all happen behind your network firewall or externally through encrypted transfer. SmartFile’s Enterprise solution is designed to make you feel as comfortable as possible. FileHubTM helps with exactly that. Your users can enjoy all of the features of SmartFile without ever noticing that it’s there, while enabling users with certain permissions to utilize time saving IT tools. If you are interested in adding secure file sharing and management to your network storage, contact our sales team at 877-336-3453 and see how this appliance can help you!